Bicycle Do you know how to buy your first ? 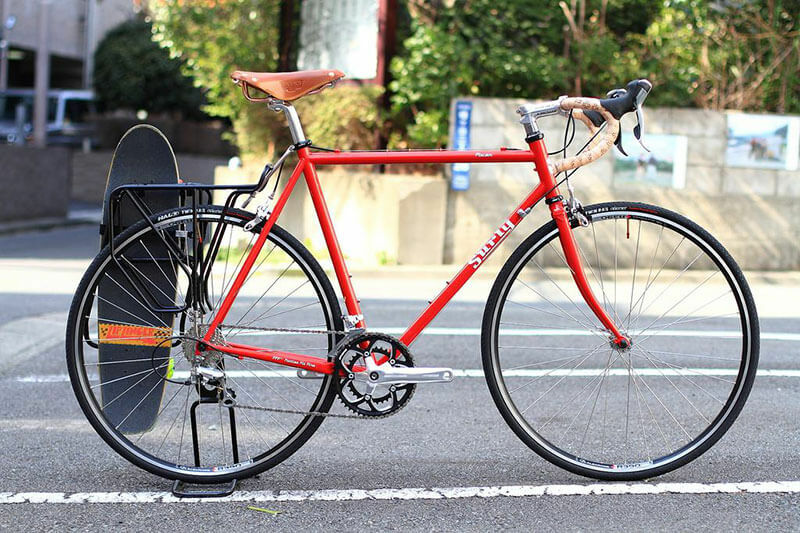 Home > News > How to buy your first bicycle? 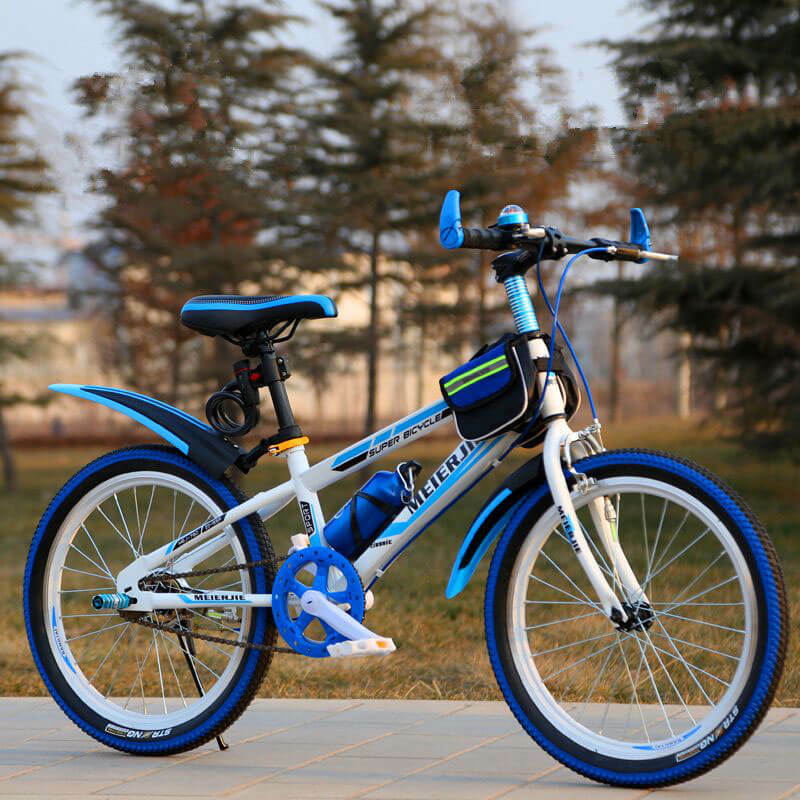 How to buy your first bicycle? Many of the bicycle riders who just started, did not think according to their own actual situation when making bicycle choices. 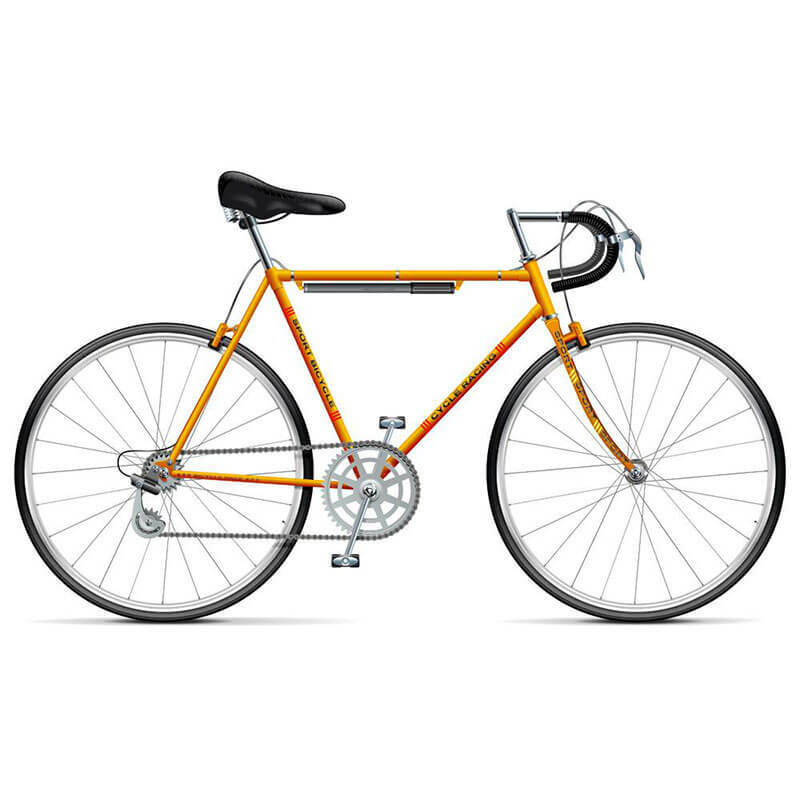 I just bought a bicycle, and after a while, I regret it. The first is the reason for the price. When I was just getting started, I didn’t think about myself and I didn’t know what kind of bicycle was right for me. So I ran to buy a bicycle that didn’t work much for myself. Not only that, it’s not very suitable for you, and the price is still very expensive. Thousands or tens of thousands of bicycles, blindly follow the purchase of the trend, Even if he doesn’t fit, it is too late to replace. Because of the used bicycles, when you buy them back, the price is already halved. Even if I change hands again, it is not a lot of money. Isn’t this more cost-effective than the loss of buying a new car? 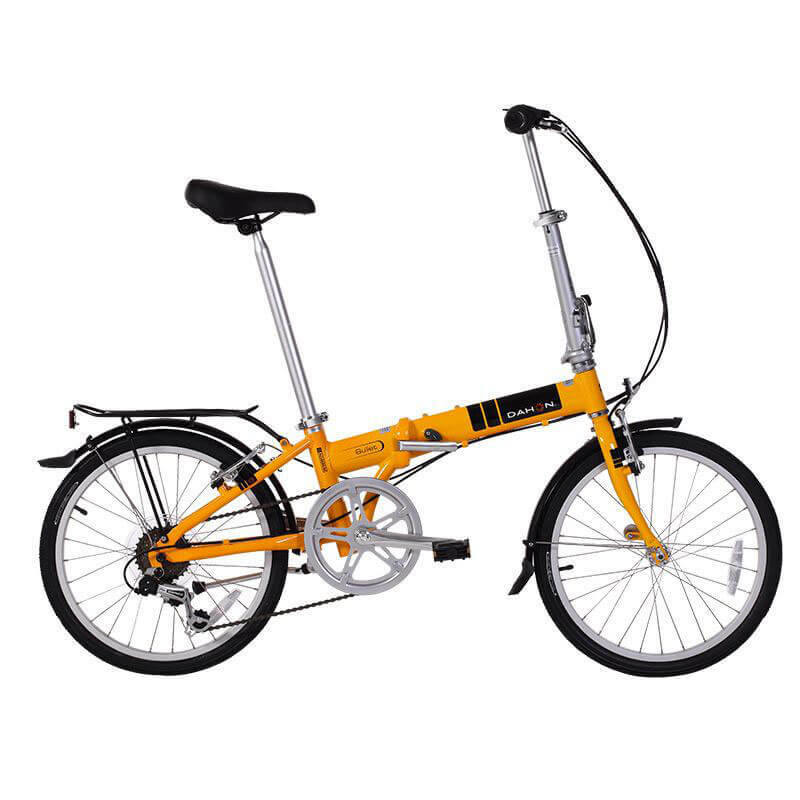 You can let yourself ride for a while, and the price is also favorable, why not. Therefore, when making the first purchase, it is best to know the relevant knowledge. For example, the size of that is suitable for your own height, only in this way, you have a lot of heart, buy it to suit your size. Even if you can test the car, you can’t fully understand it. When you are making your first bicycle choice, don’t let yourself regret it.